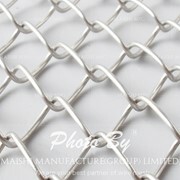 Our extensive knowledge and experience within the security industry has helped with the design and development of the Securemax® 358 High Security Mesh Fencing system, otherwise known as 358 or prison mesh. 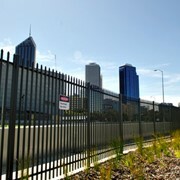 Securemax® 358 provides maximum security for perimeter Security Fence protection. 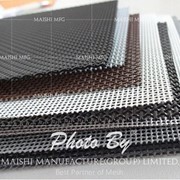 The mesh aperture of 71mm x 9mm manufactured from 4mm diameter wire makes it extremely difficult to penetrate using conventional hand tools, therefore providing a high delay factor. 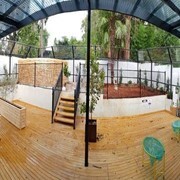 Whilst maintaining a high level of security fencing, Securemax® 358 Security Fencing has a low visual impact on the surrounding environment.